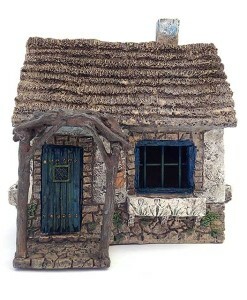 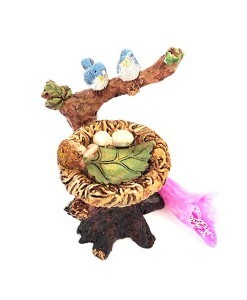 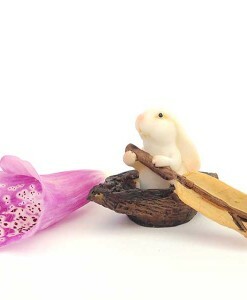 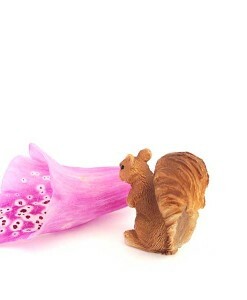 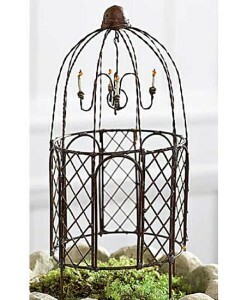 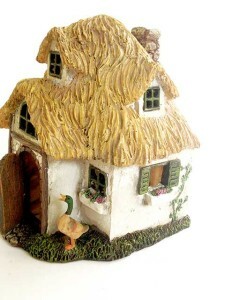 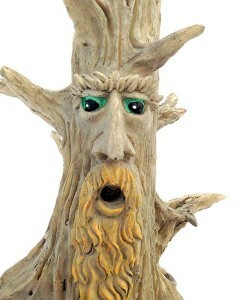 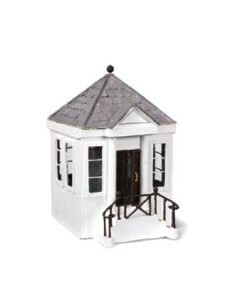 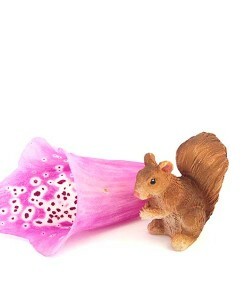 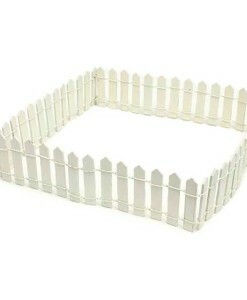 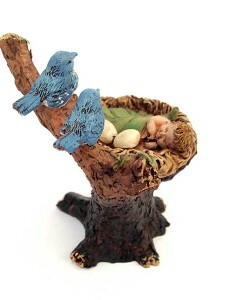 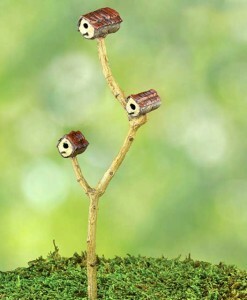 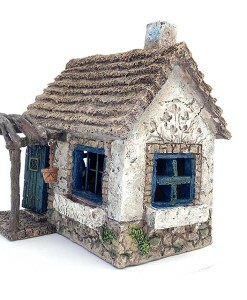 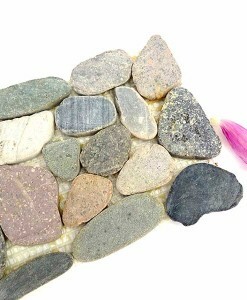 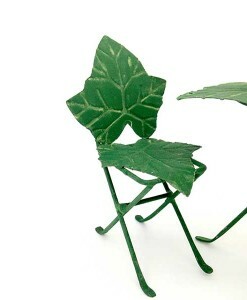 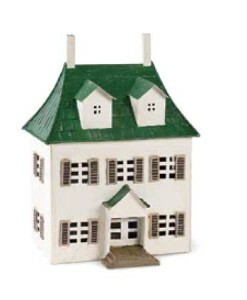 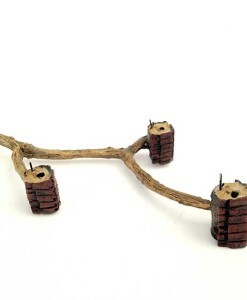 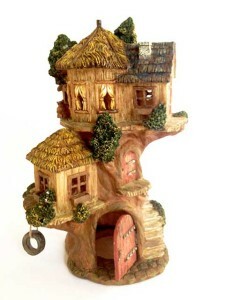 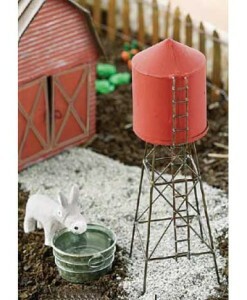 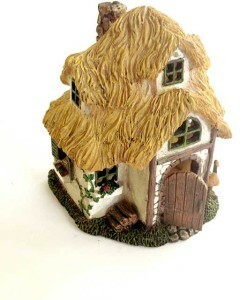 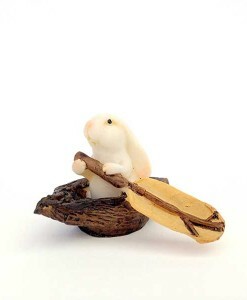 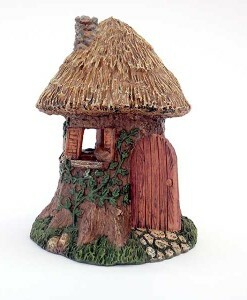 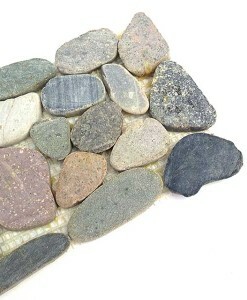 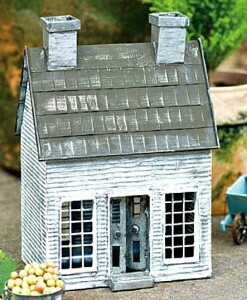 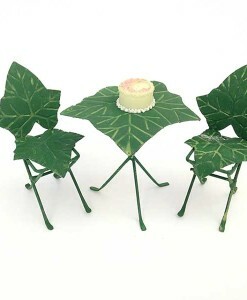 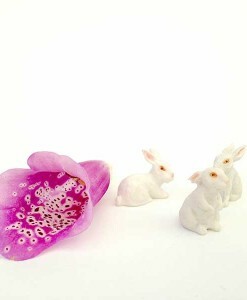 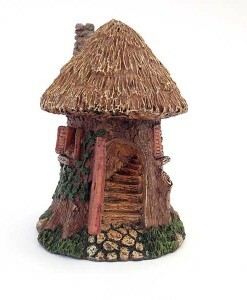 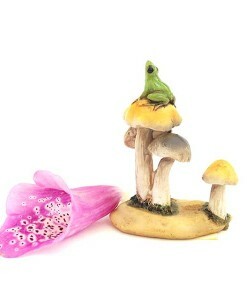 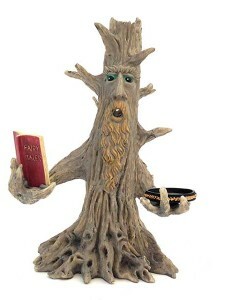 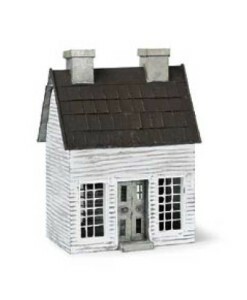 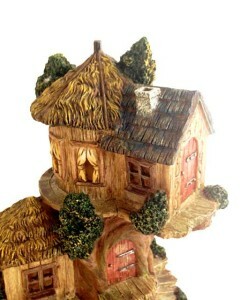 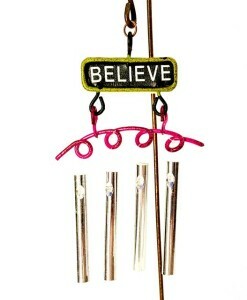 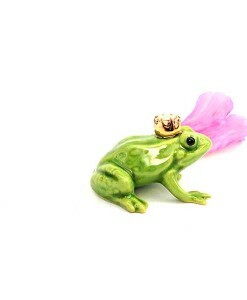 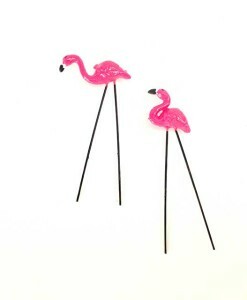 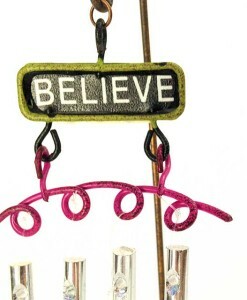 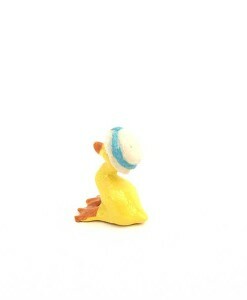 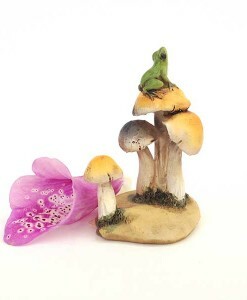 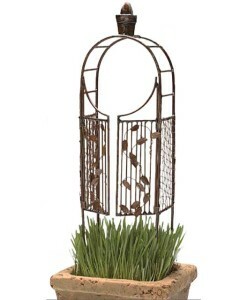 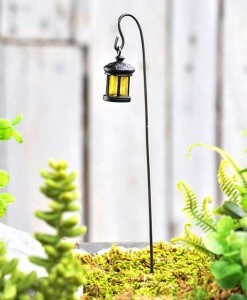 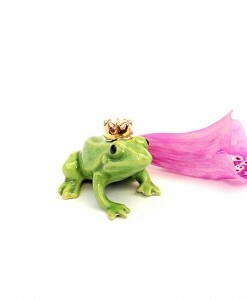 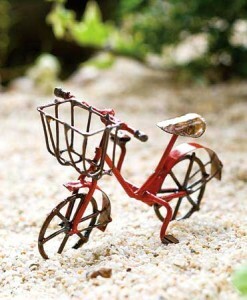 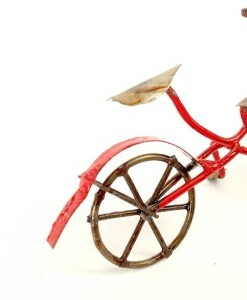 There are so many fairy garden styles and the fairy garden supplies to go with them. 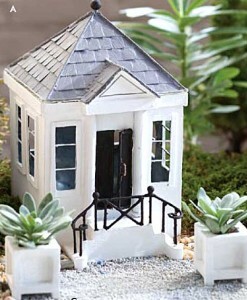 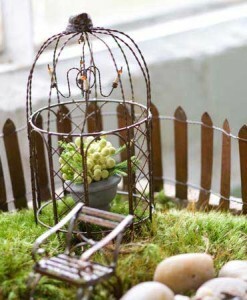 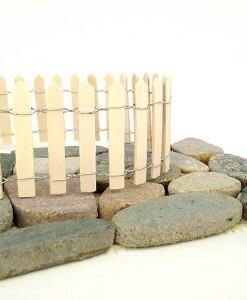 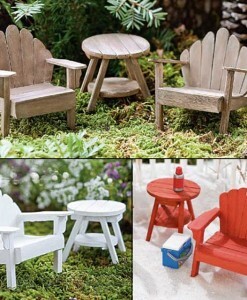 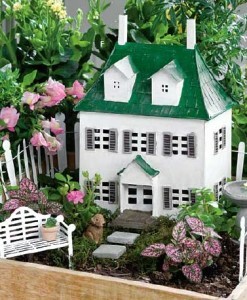 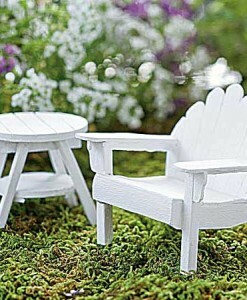 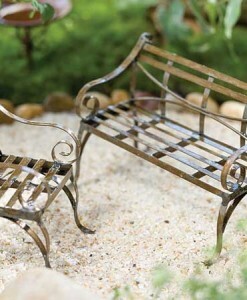 We group them for you so putting together a fairy garden style you like is easy. 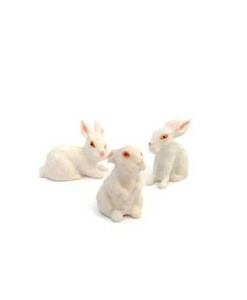 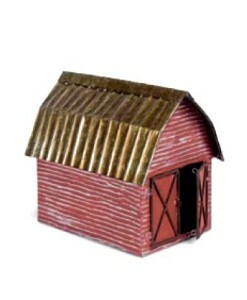 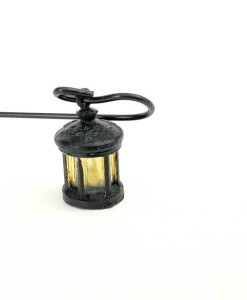 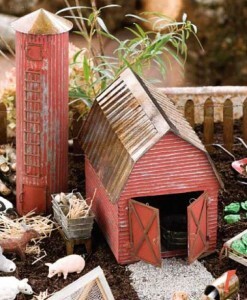 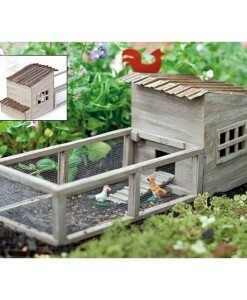 Choose from mystical gardens to traditional settings, plus farmyard style and more.